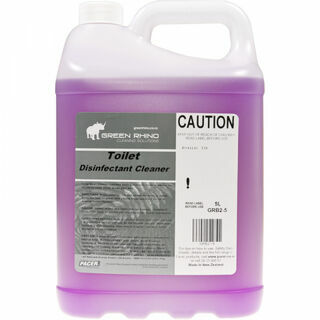 Cleaning products specifically designed for cleaning bathrooms. A highly effective deodoriser for use in kitchens, bathrooms, bars etc. 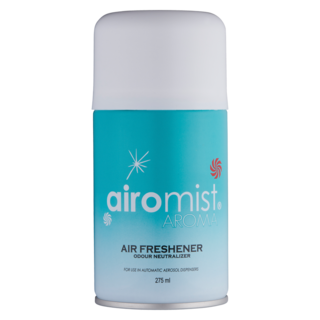 Freshens the air while deodorising & sanitising germs and smells. Use through a spray bottle. A spray on the light bulb will release the smell when the light is turned on and heat generated. 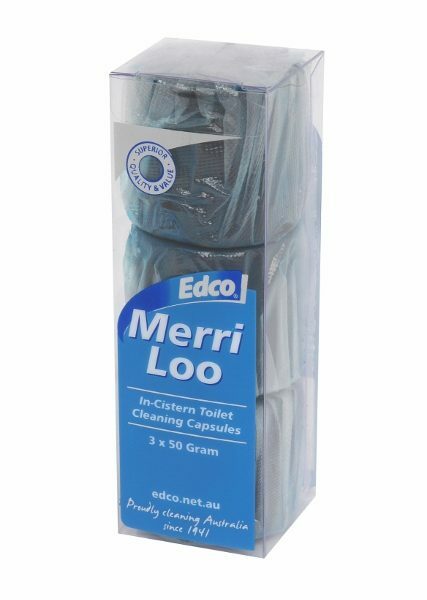 Use in the bathroom, toilets, and staff toilets. And possibly in front of house or any areas needing a fresh clean deodorised smell. Use sparingly taking care not to get the fine mist into the eyes. Made from a blend of Natural and Synthetic ingredients. A concentrated internal pipeline cleaner, to be flushed with hot water to reduce friction and increase pipeline flow efficiency. 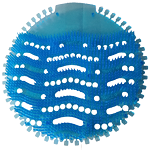 Designed to remove soft obstructions such as hair and grease that can accumulate & clog interior drain openings. Refill cans for the AR A15602 automatic wall dispensers. Each can dispenses 6000 shots. 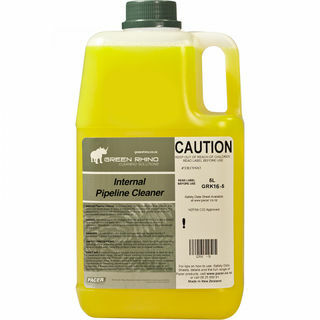 Concentrated alkaline detergent formulated to effectively and rapidly degrease and clean animal/ vegetable fats and oils. Alloys need to be washed within 5 minutes to prevent pitting. Can be used through a steam cleaner or waterblaster. 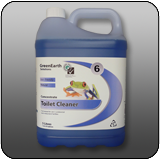 Use for cleaning and sanitising toilets and showers. 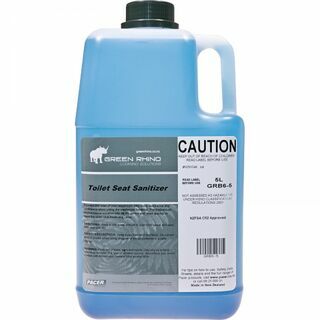 Removes stains without damaging the materials used in the construction of most toilet areas. Toilet bowl is not an acid solution. Contains natural citric acid to help remove stains. Toilet block containing paradichlorobenzene with a lingering fresh citrus odour. Removes soap scum, mould & mildew, human oils & fats, easily & quickly with minimal effort to leave a sparkling surface & pleasant fragrance. Contains disinfectants to clean and deodorise showers in one easy step. Contains long lasting mould inhibitors. 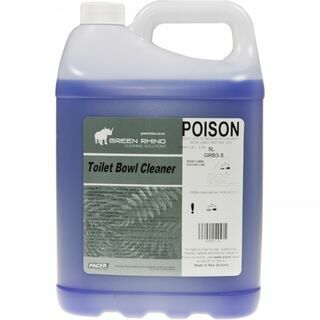 Industrial Toilet Bowl Cleaner combines acids and disinfectants to whiten and deodorise toilet bowls in one easy step. DIRECTIONS: Spray under the rim and around the bowl, or urinal. Scrub the bowl or urinal with a toilet brush and leave for 15-20 minutes before flushing. 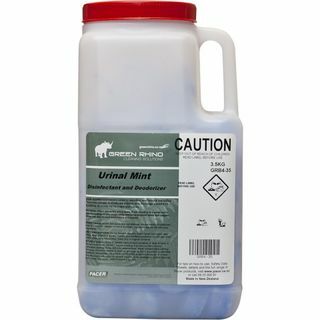 Safe for use in septic tanks. wiping down the seat before use it disinfects and cleans the toilet seat in one easy step. Combines acids and disinfectants to whiten and deodorise toilet bowls in one easy step. 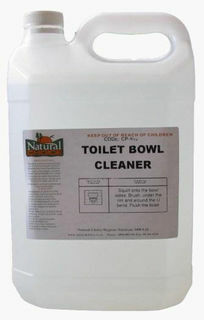 Although a toilet bowl cleaner, it can diluted to be used for general bathroom cleaning. Put urinal pad in bottom of urinal to keep urinals free flowing (traps chewing gum and foreign objects etc). When in use, pad emits a pleasant fragrance keeping bathrooms smelling fresh. 30 day indicator so you know when to change urinal pad. Small disinfectant tablets used to disinfect and reduce the odour of restroom urinals. 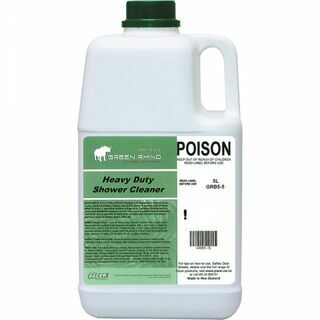 Eradicates odours and blockages caused by the build up of solids in the traps and pipes. 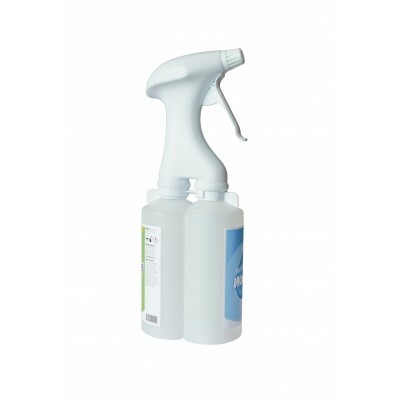 EZYDOSE Bathroom Cleaner is a concentrated product designed to work specifically with the EZYDOSE Hand Held Dosing System. Non-tosic citric acid based maintenance cleaner. Apply EZYDOSE Bathroom Cleaner directly onto surface and wipe off with a damp cloth. Always rinse off with water. 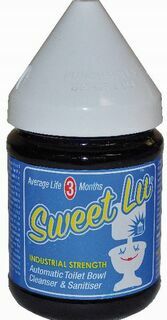 Sweet Lu Blue toilet bowl cleaner industrial. Biodegradable.